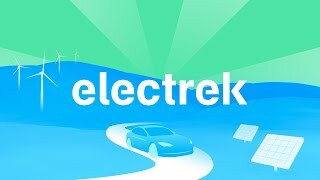 This week on the Electrek Podcast, we discuss the most popular news in the world of sustainable transport and energy, including several important updates regarding the Tesla Model 3, a new hope for the electric vehicle federal tax credit, some updates regarding the Porsche Taycan, and more. 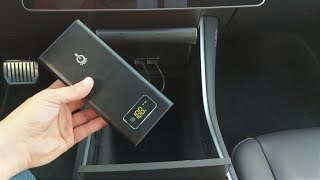 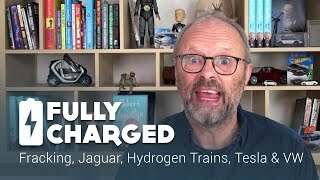 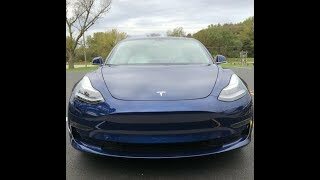 Living With Tesla Model 3: The Good, Bad & Ugly! 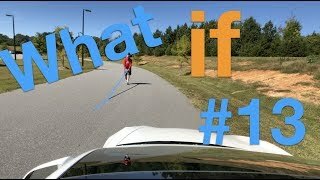 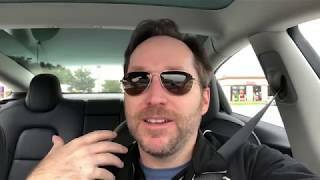 AWD Model 3 test drive! 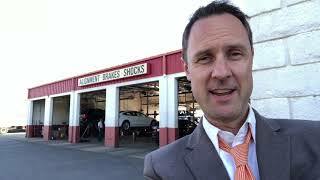 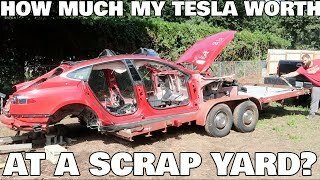 I Brought my Teslas to the Scrapyard, How Much did I get? 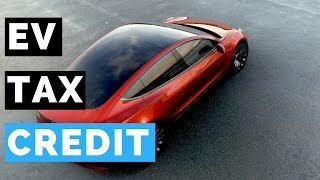 EV Tax Credit: When will it Expire? 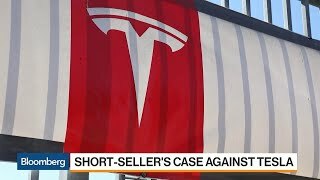 Will Your EV (Tesla Model 3) Qualify For The Full $7,500?